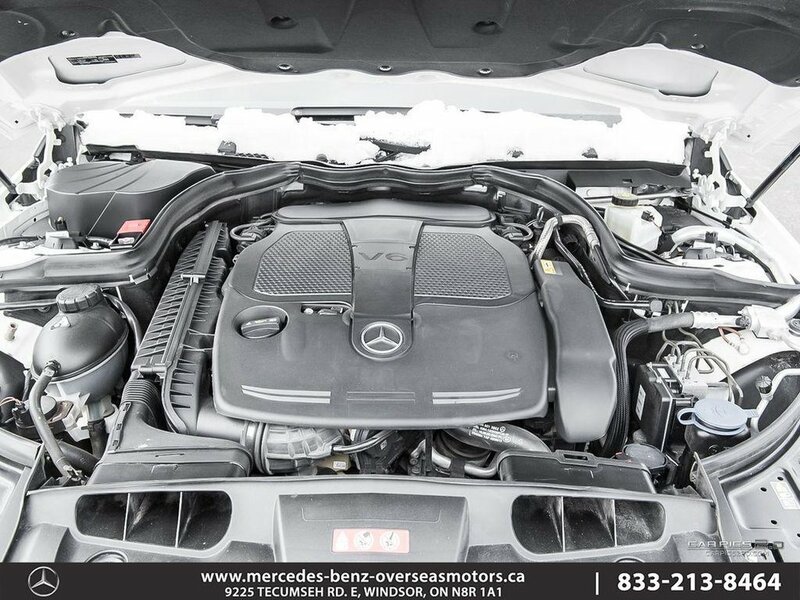 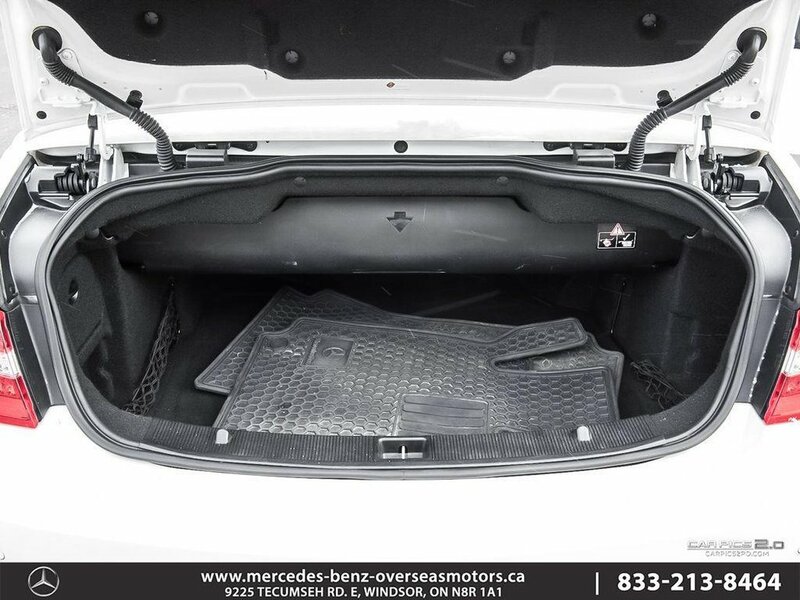 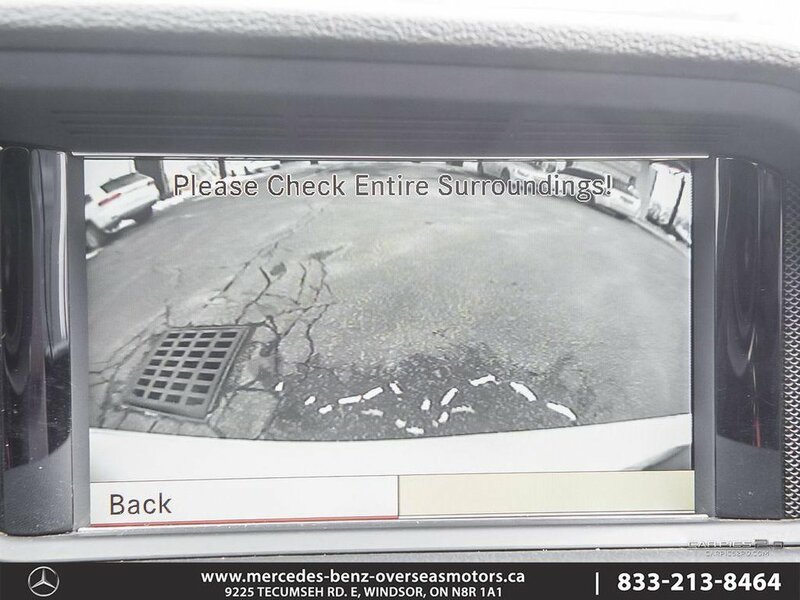 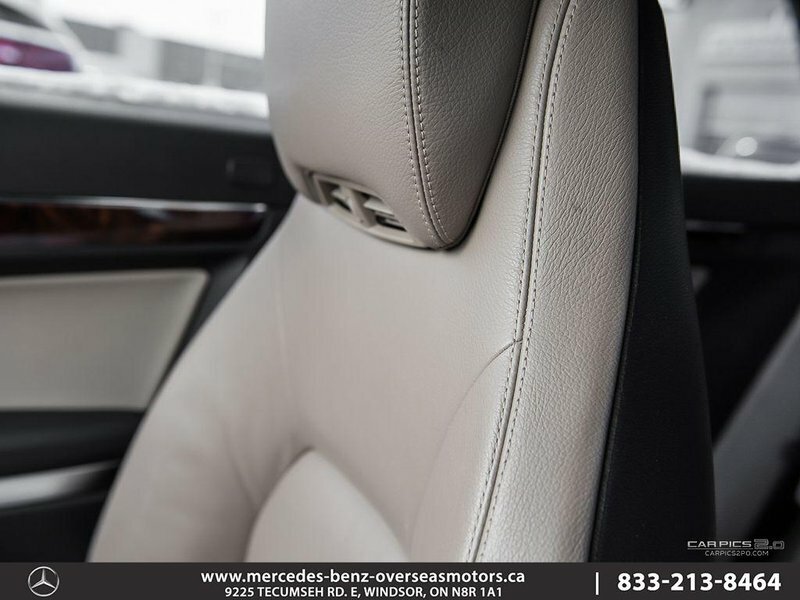 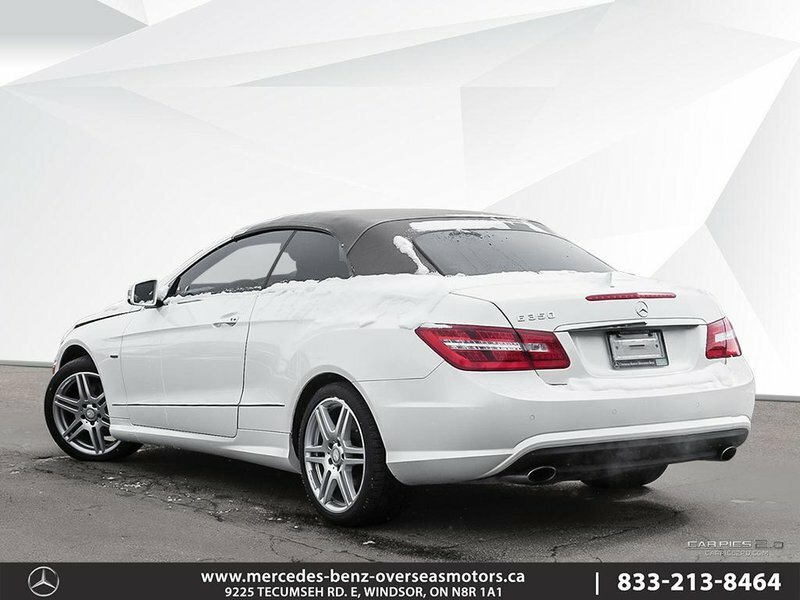 This 2012 E-Class Convertible has had only one owner, and comes with a clean car proof! 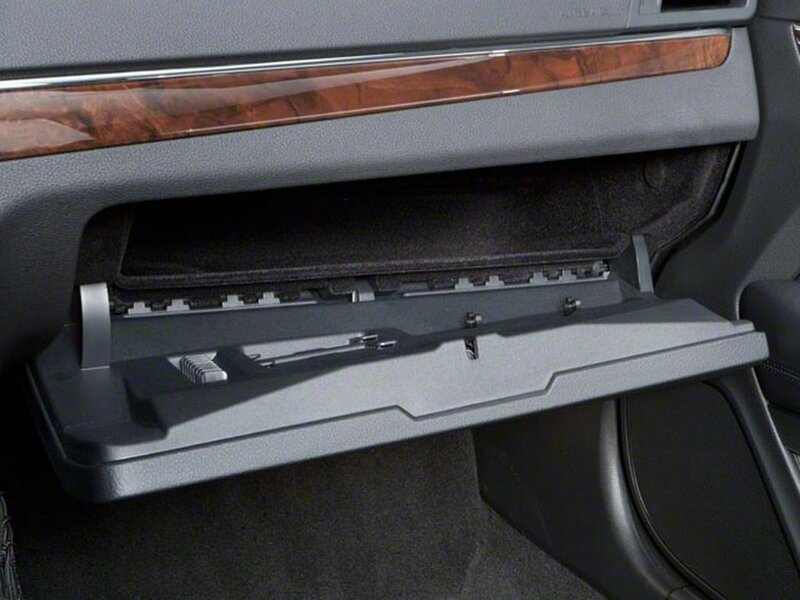 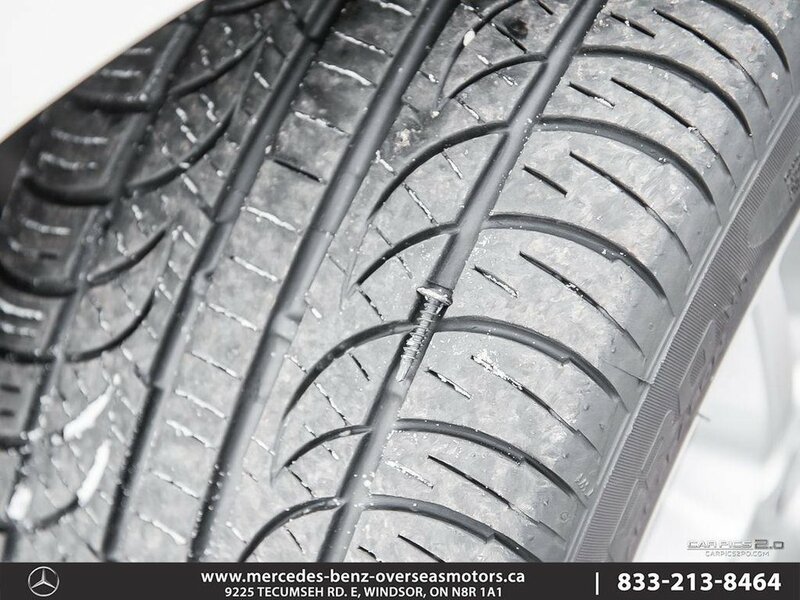 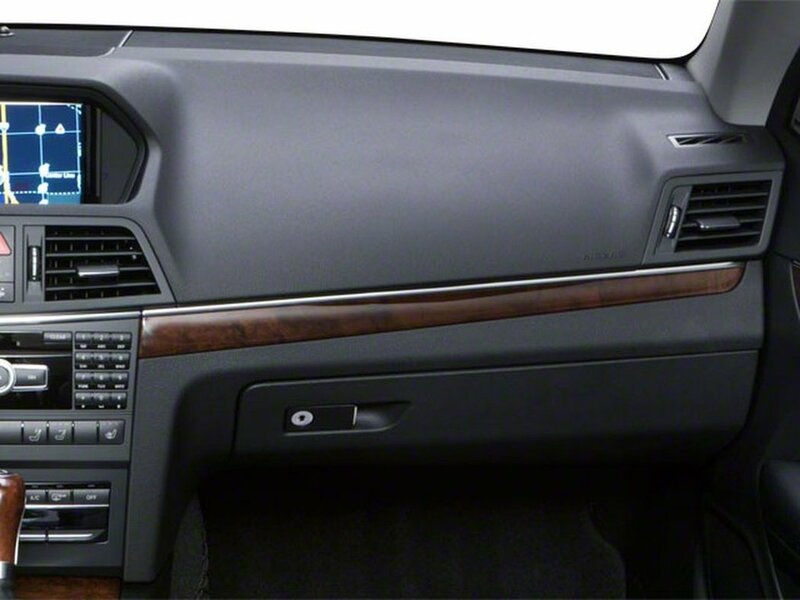 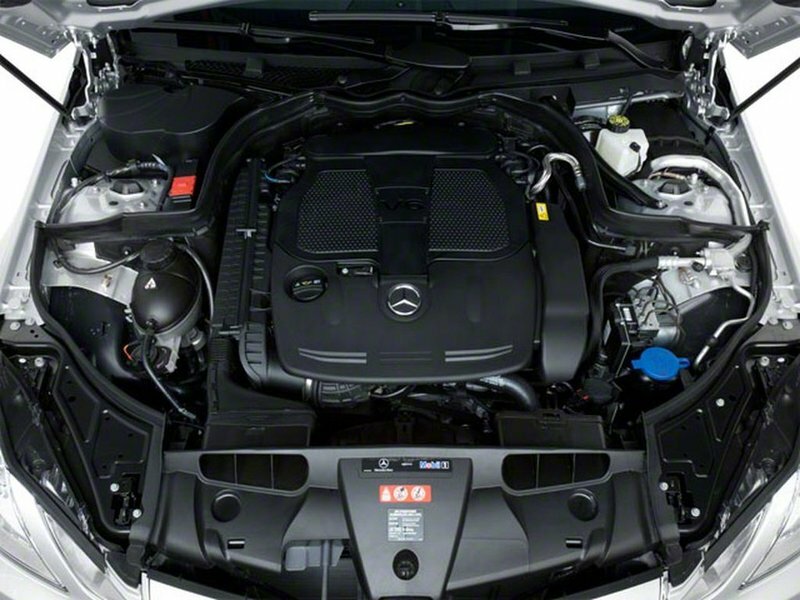 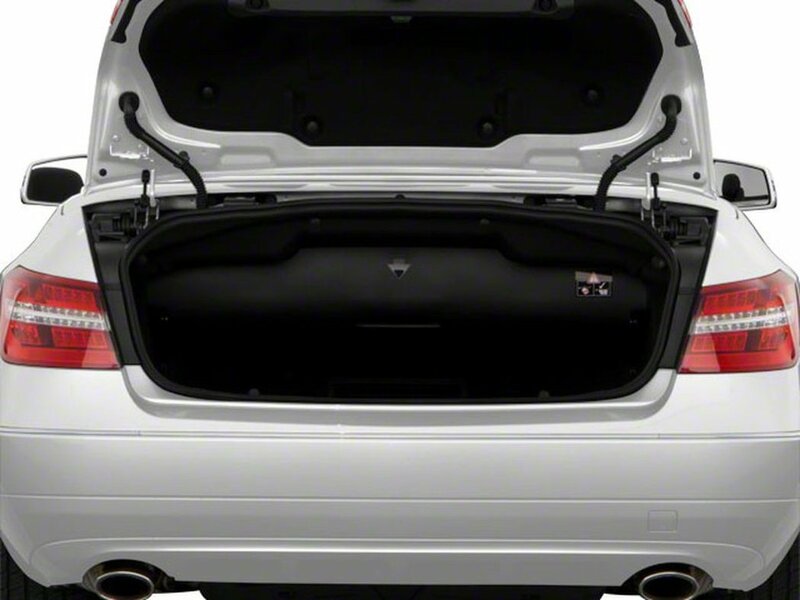 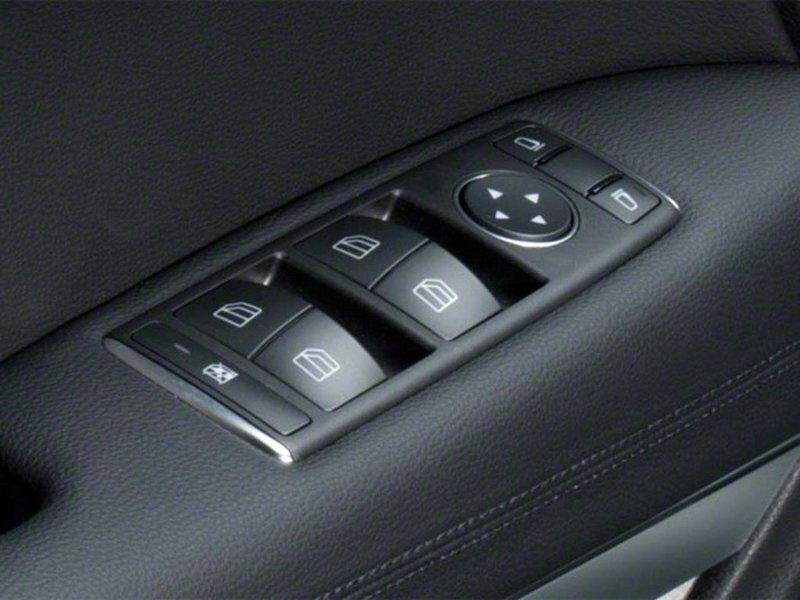 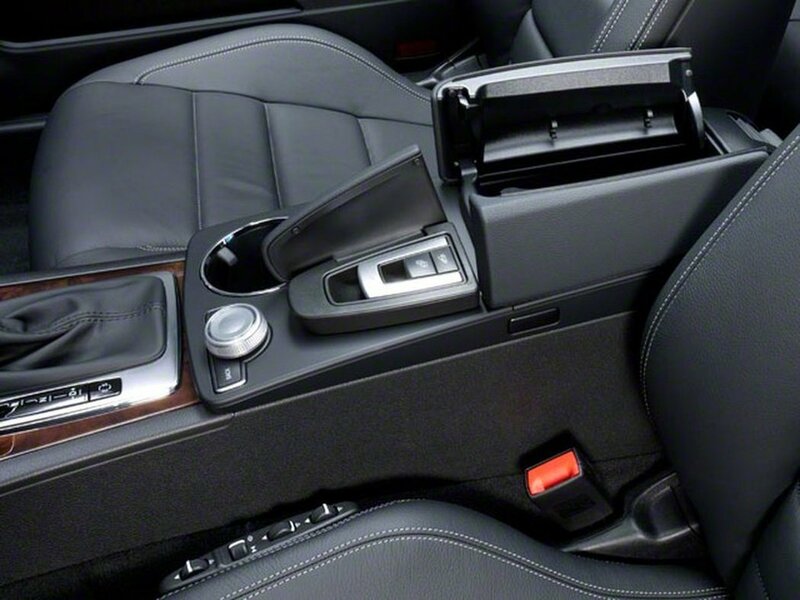 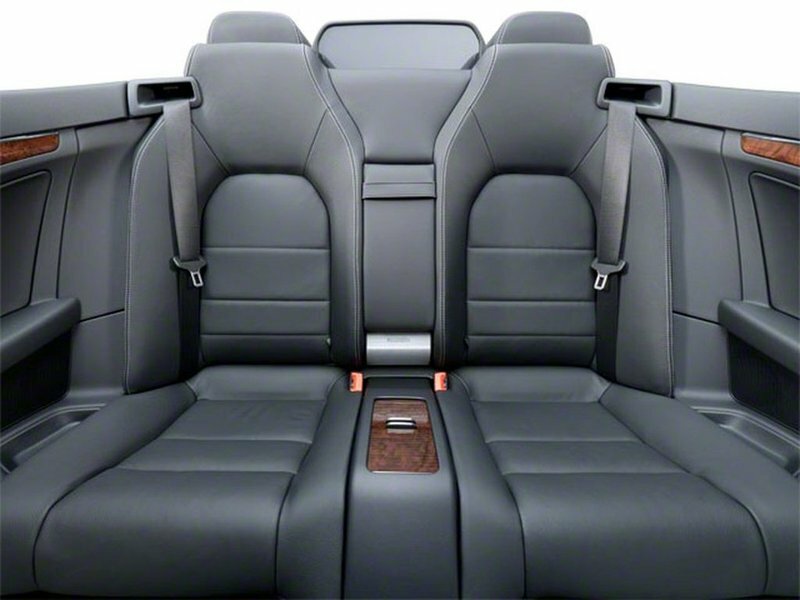 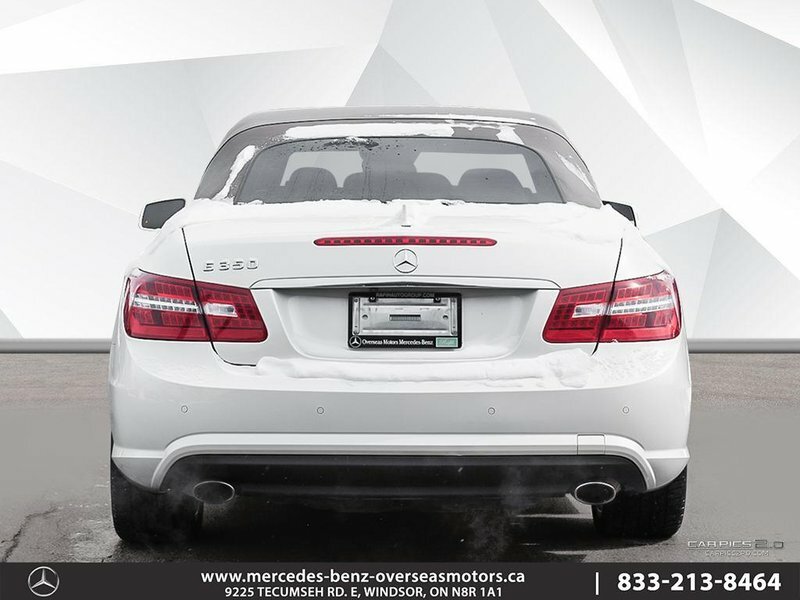 It comes equipped with the AMG Sport Package, the Driving Assistance Package, and the Premium Package. 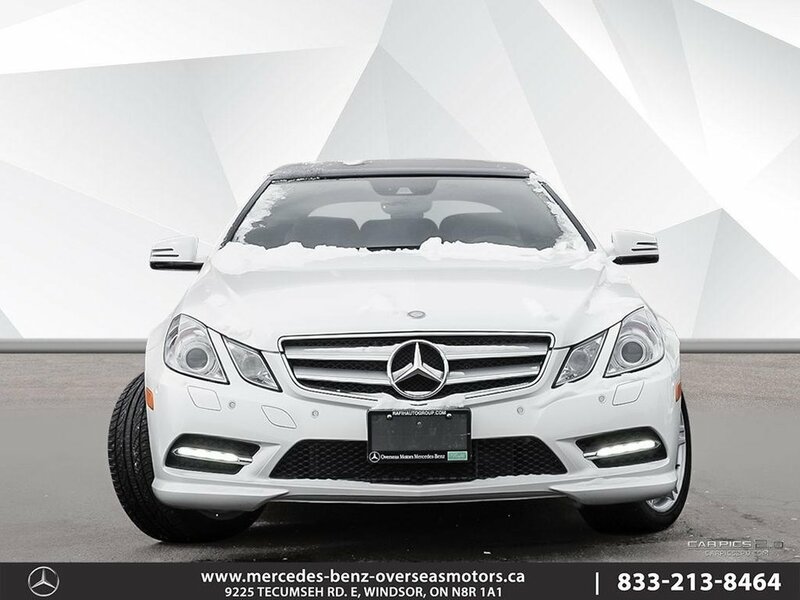 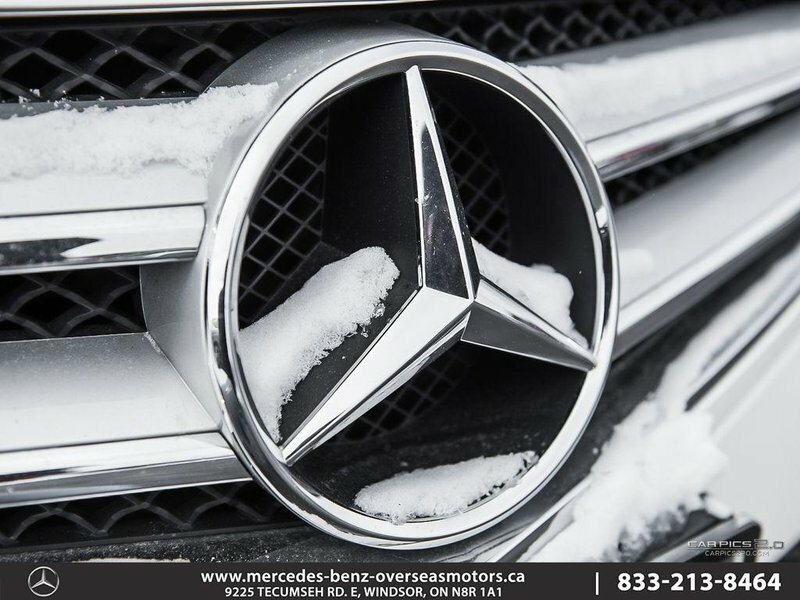 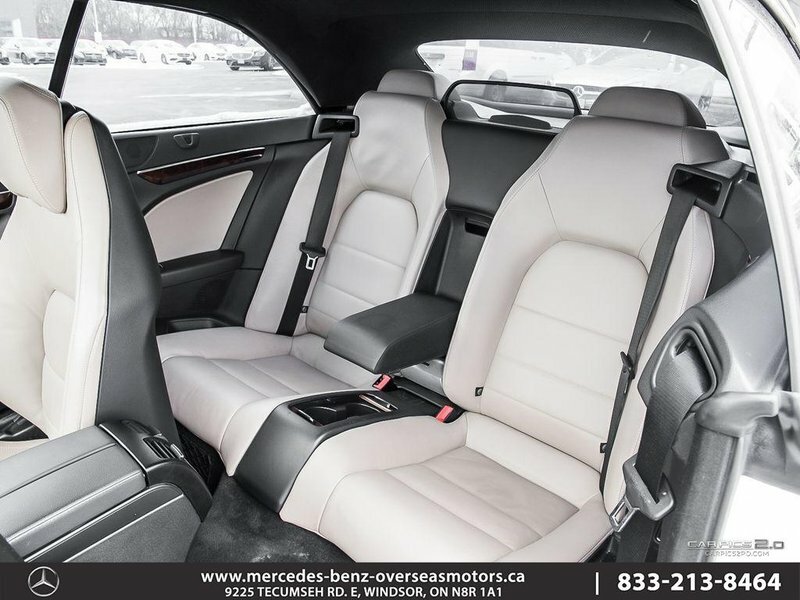 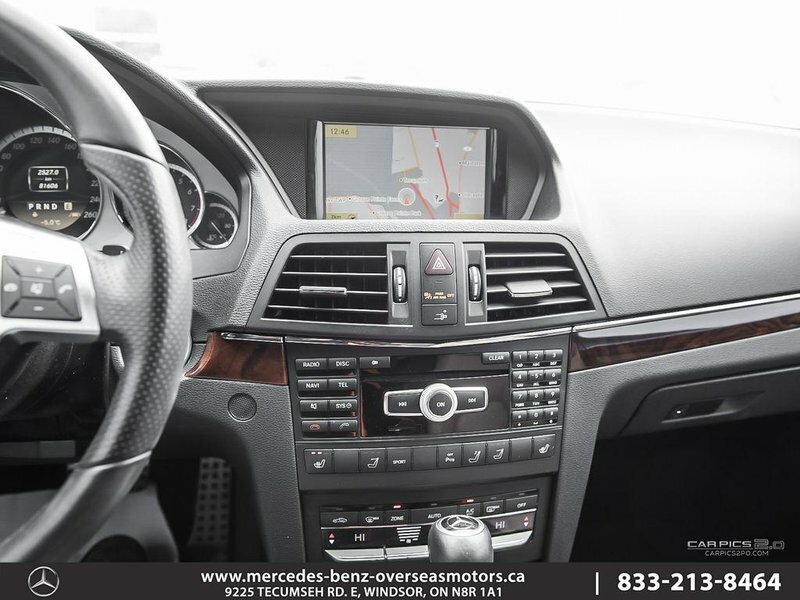 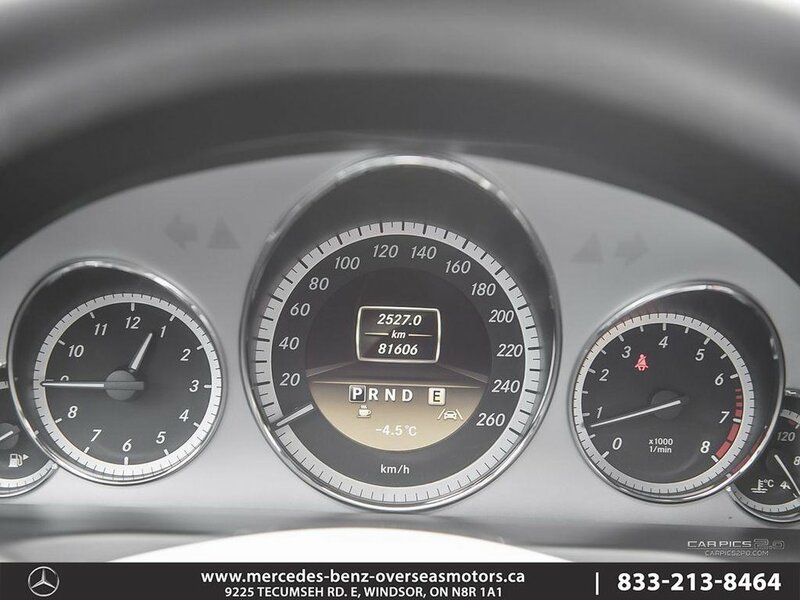 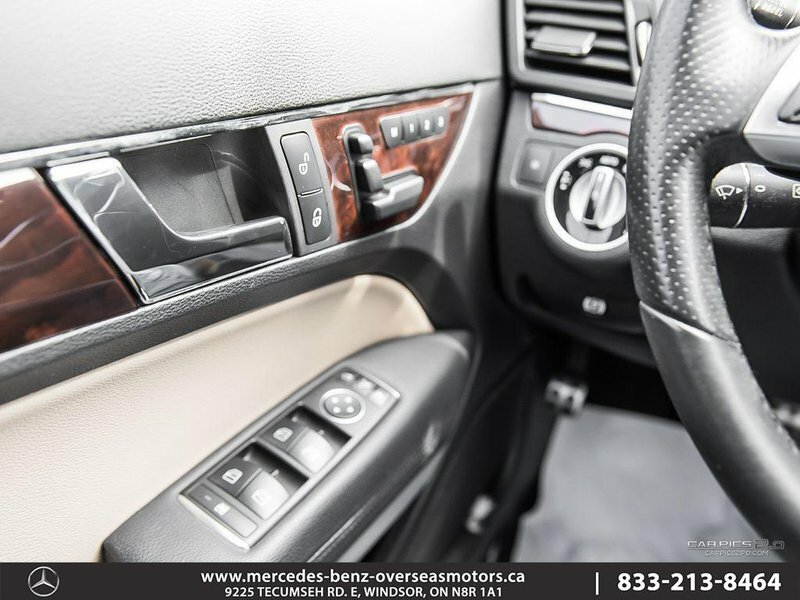 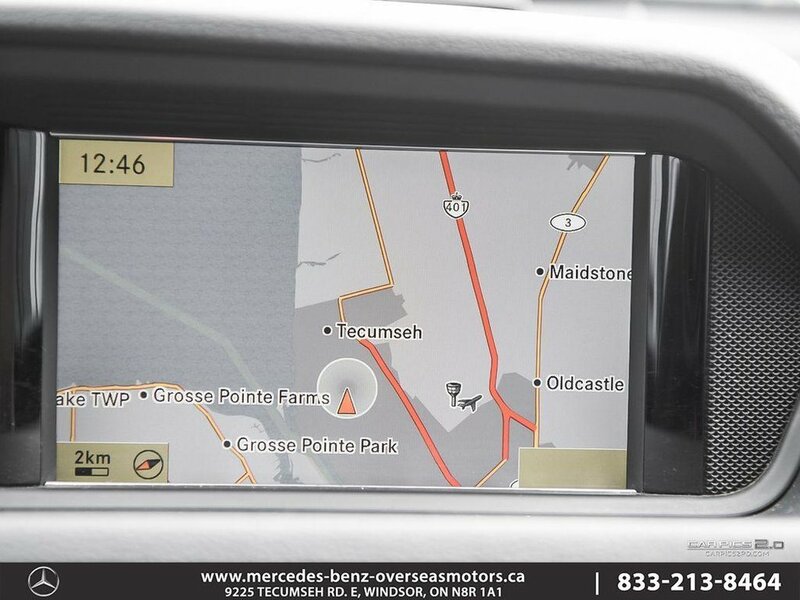 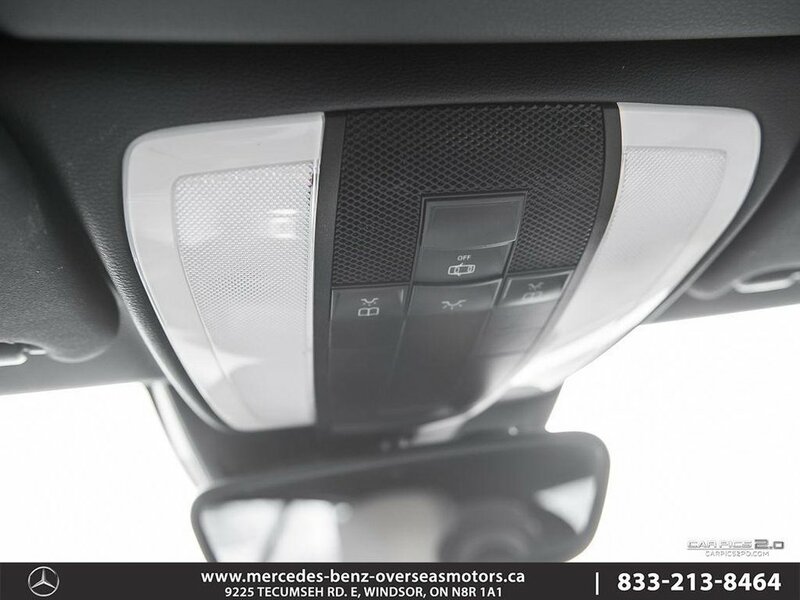 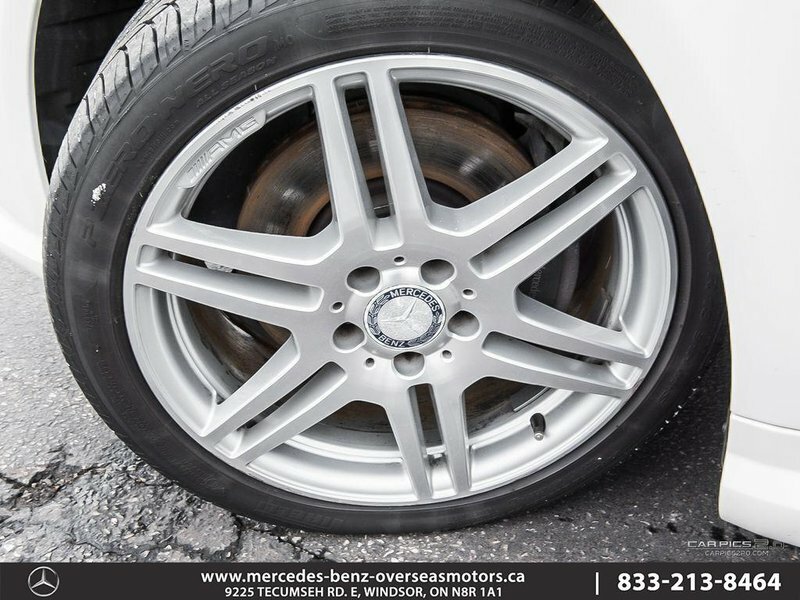 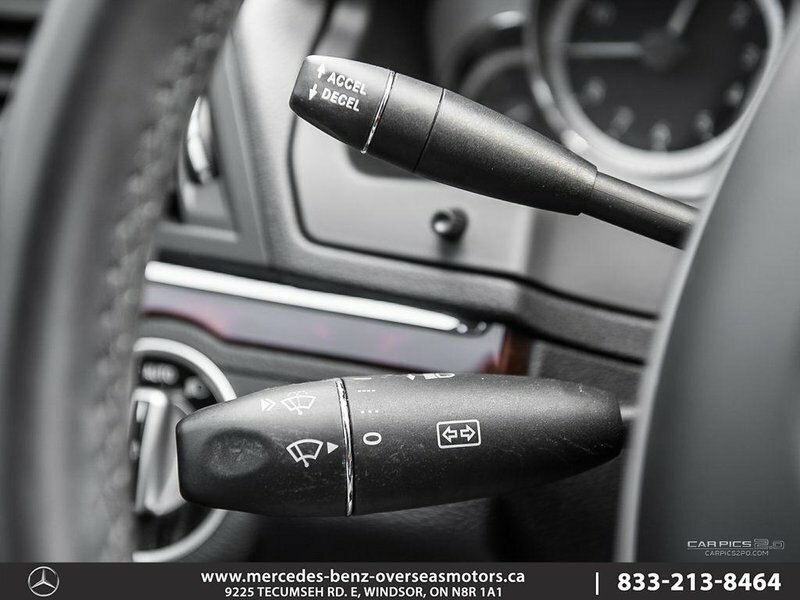 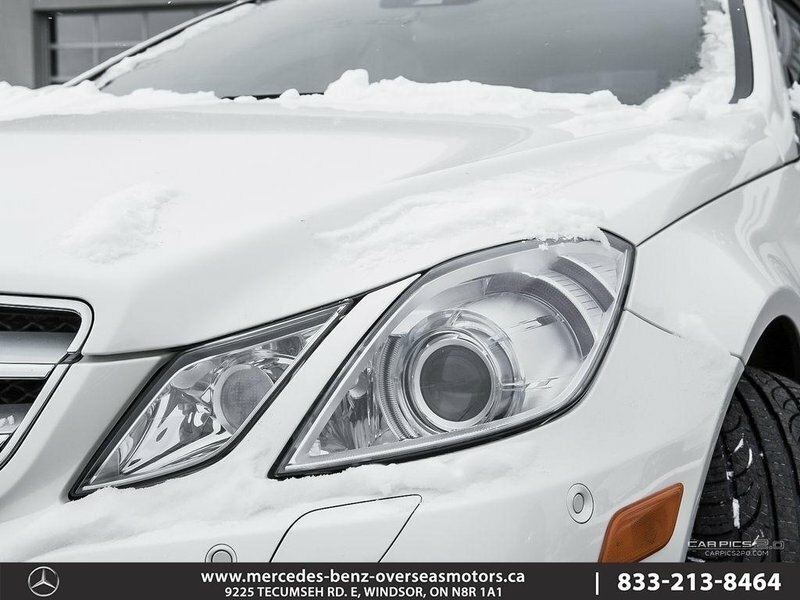 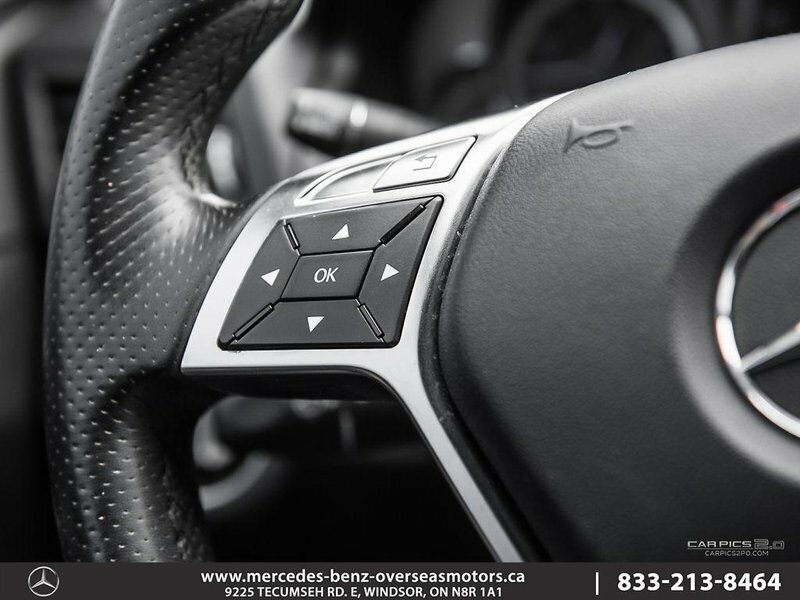 These packages include features such as Active Blind Spot Assist, Active Lane Keeping Assist, Rear View Camera, Parking Guidance, Climate Comfort Front Seats and 18'' AMG 6 Spoke Wheels! 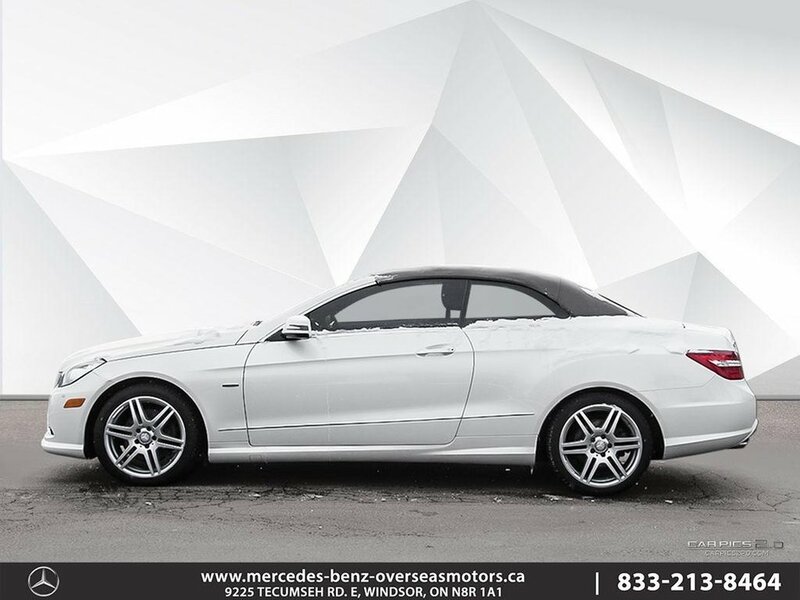 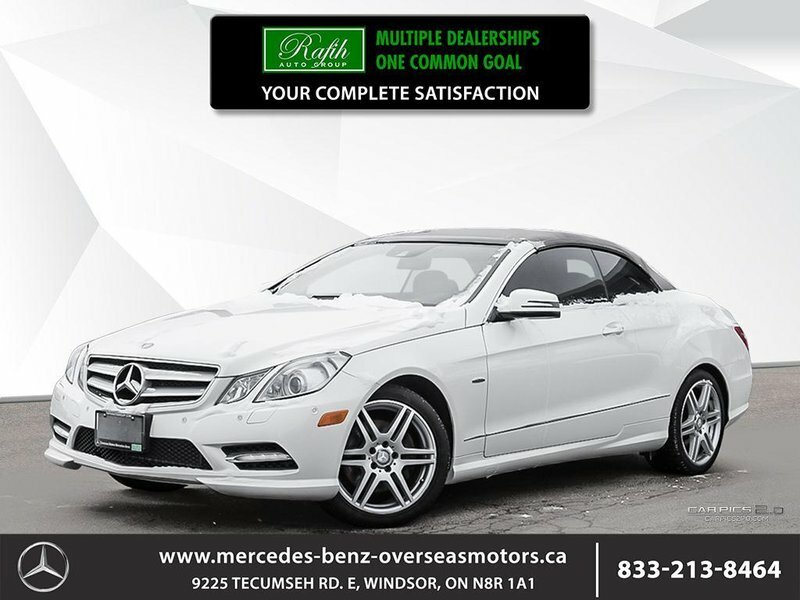 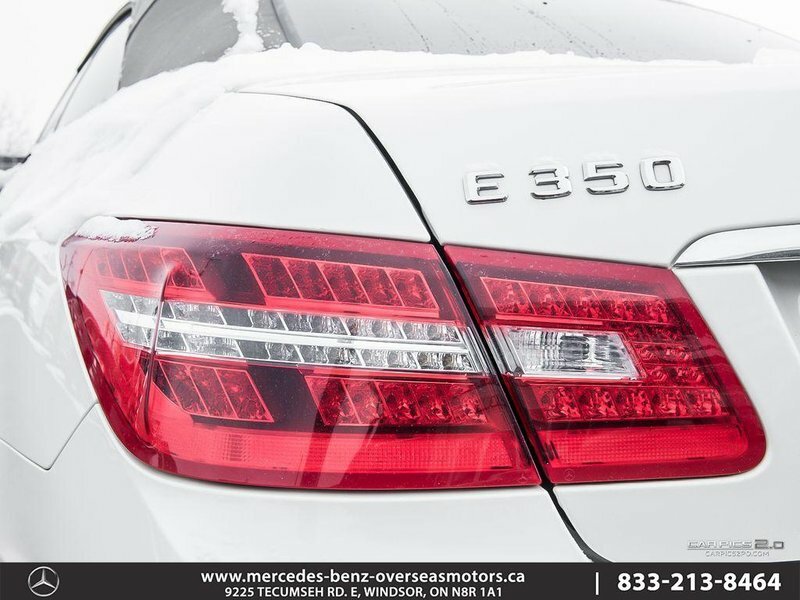 Come in today to enjoy a test drive in this E-Class convertible!